How it is ? How do you exactly use it ? Going the safe way in storing your cryptos. Great idea! 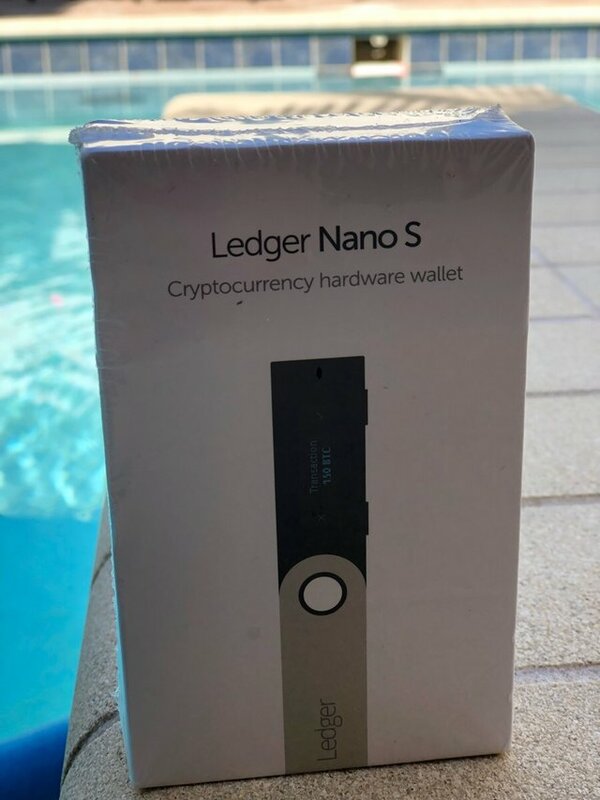 Great crypto hardware wallet .. !!! @journeyoflife hey girl I miss you how you been ? How the baby ? When you buy it from Amazon it gives you all the instructions. I have to buy me one too. Share your moments using @steepshot! You can share your photos using @steepshot and earn rewards on the Steem blockchain! Download the app today for Android using the Google Play Store or for iOS via the Apple App Store. Want to become a member of @iheartsteepshot? @iheartsteepshot is a community project built to help Steepshot users navigate their way through using @steepshot and the overall Steem ecosystem. We are not affiliated with @steepshot.